President Rodrigo Duterte appointed Vice President Leni Robredo as head of the Housing and Urban Development Coordinating Council (HUDCC) on July 7. The appointment, which came only a few days after VP Robredo paid a courtesy call to the President on July 4, was announced by Justice Secretary Vitaliano Aguirre II during a press briefing. Duterte said early on that he would not give Robredo any cabinet post because he does not like to offend his friend Senator Bongbong Marcos, who claimed he was cheated out of the vice presidency. The top two officials of the land first met face-to-face at the AFP Change of Command at Camp Aguinaldo on July 1. That initial meeting, was described by Robredo as "cordial" and was quickly followed up by Robredo's courtesy call on the President on July 4. Asked why the President had a change of heart, Aguirre speculated that the seeming rapport betweeen the two in their brief meetings must have spelled the difference. 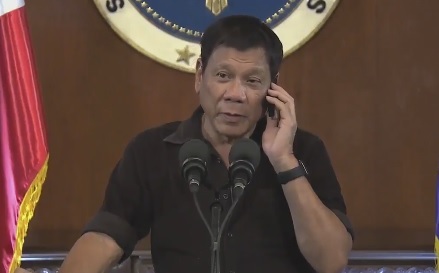 Duterte offered the position to VP Leni over the phone while having a press conference. He said Rocky Ignacio of the Malacanang Press asked him if he would give VP Robredo a Cabinet position. Nahihiya na ako ma'am e...Alam mo ma'am, tinawagan kita para mahinto na itong tanong tanong. Do not be apologetic. Puwede ka Housing, ma'am? Can you be the Housing Secretary?... Tanggapin mo ma'am? Yes... The Executive Secretary will hand you the appointment. So, para mahinto na ito ma'am, kasi tatanggapin mo kaya? The VP's voice can be heard over the phone, though her words were inaudible. But apparently, she accepted the position outright and gave an official statement afterwards, regarding her acceptance. 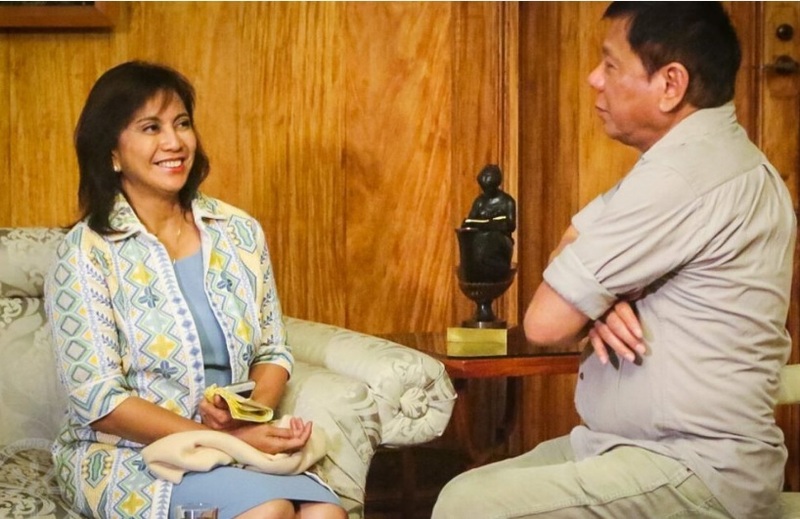 Duterte asked Robredo to attend her first Cabinet meeting on Monday, July 11, so she could be "kept abreast of what is happening to the entire country." Now that this matter has been settled between the country's top two leaders, Filipinos from different camps should also move on and be thankful that the much-awaited tandem of Rodrigo-Robredo has finally come true.